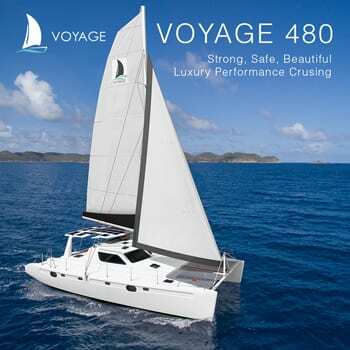 You can see our article requirements by clicking here. 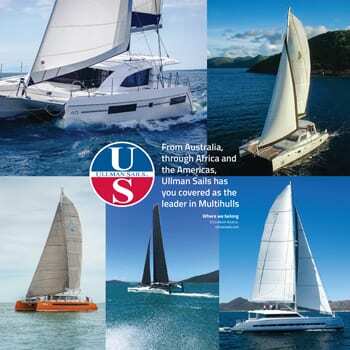 Thank you for your interest in sharing an article with Multihulls Magazine. Issues are released bi-monthly and we are strictly a digital publication. 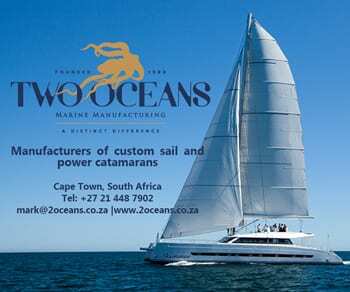 We have sections within the magazine devoted to industry news, new builds, custom builds, innovative technology, cruising gear, chef’s creations, boat shows and industry related events, charter news, racing, and a classifieds section. Being a digital publication, the format provides us with the creative flexibility to include videos and links to your website.